Let’s face it, we’ve all been left with a sour taste in the mouth at the end of a relationship and dreamt of taking revenge on our ex. A zoo in Texas has come up with the perfect Valentine’s Day gift for you (sadly, not so much for your ex), and a handy outlet for all the leftover anger that doesn’t involve anything truly dangerous (AKA, you won’t go to prison). It’s simple: message the El Paso Zoo your ex’s name before February 10 and they’ll name a cockroach after them. 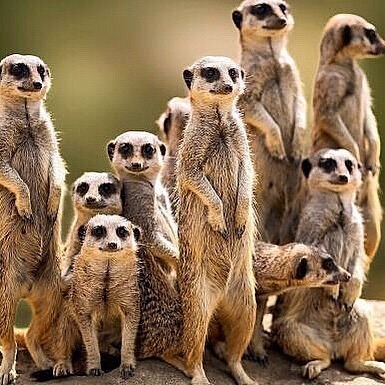 You can then watch the aptly named “Quit Bugging Me” feeding frenzy live on Facebook (or on their website’s Meerkat webcam) this Valentine’s Day — the ultimate revenge! We’ve never wanted to watch a bunch of disgusting, impossible-to-kill bugs be eaten by cute animals more in our lives. 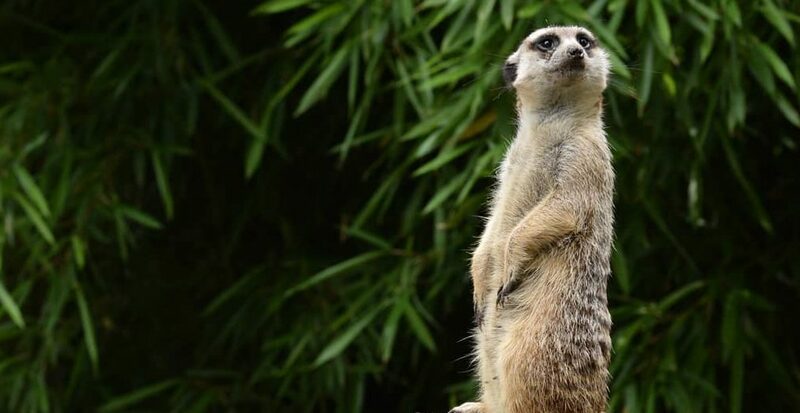 Tune in on February 14 to watch the gruesome event live, and fear not: the Zoo’s Meerkat Exhibit will be decorated with the ex’s names, too, to add extra drama to the event. We’ll leave you with a photo of these cutie pies. Hope they’re hungry! The ultimate vacation debate: To all-inclusive, or not to all-inclusive?